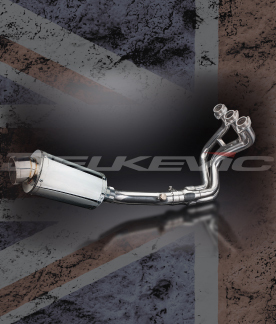 Delkevic have extended the year range of the Yamaha FJR1300 complete systems which now cover all years from 2001 onwards. 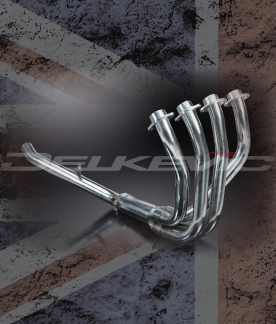 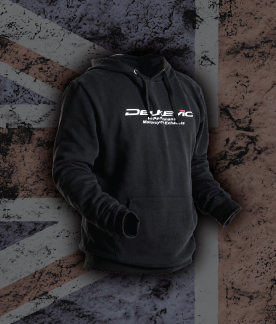 Fitting a Delkevic system offers benefits such as significant weight savings compared to the OEM exhaust, thus improving the handling of the bike. 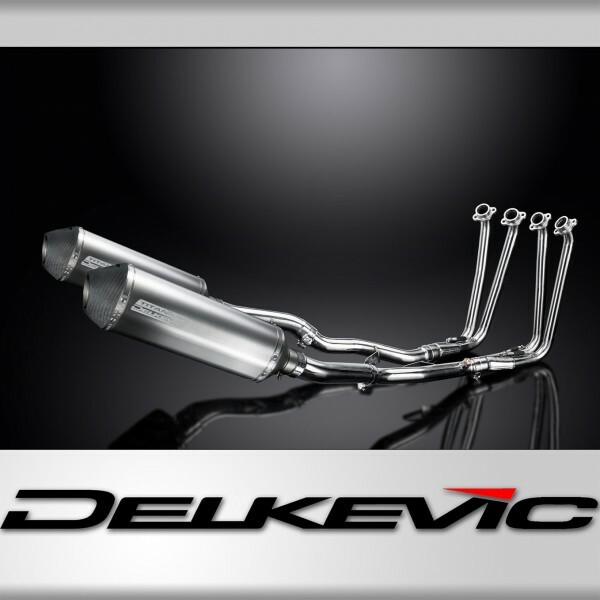 It removes the catalytic converter which means unrestricted exhaust gas flow through the headers offering performace gains and Delkevic products are manufactured from grade 304 stainless steel will not rust or rot like an original system, oh and also - it sounds awesome! 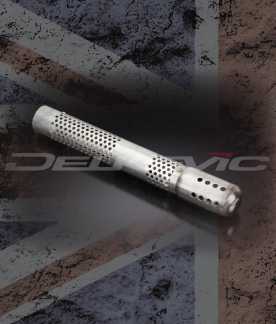 With 14 silencer options to choose from in the range there is sure to be something suitable for most tastes. 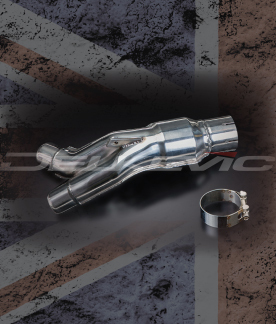 Full system prices for the FJR start from as little as £479.99, however, we have decided to promote our prefered choice of silencer for the FJR1300 and offer our X-oval titanium silencer options for just £629.99! 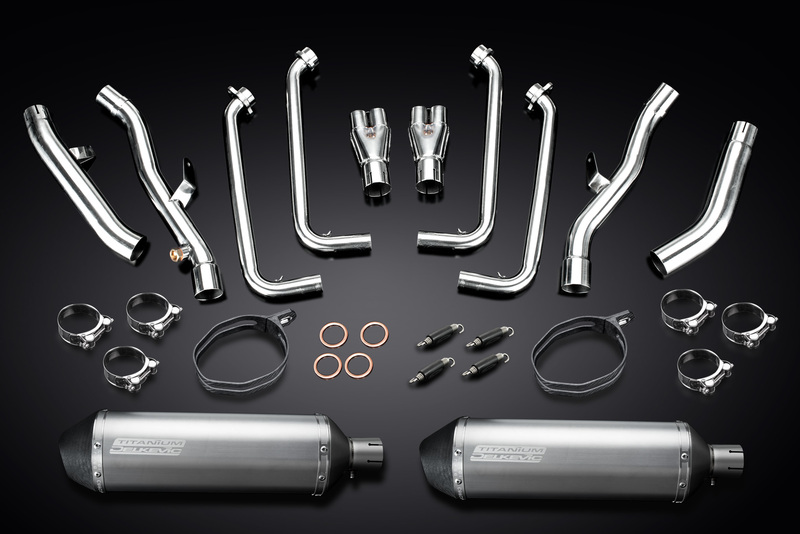 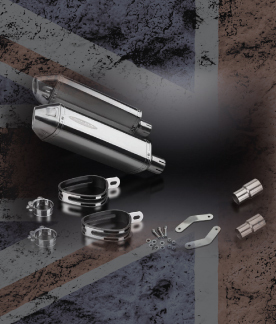 That's £629.99 for a complete stainless system with a pair of titanium silencers, supplied with all required gaskets, clamps and a 5 year guarantee, not forgetting outstanding customer service and aftersales support. 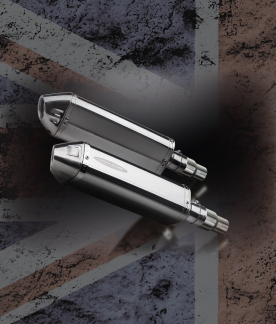 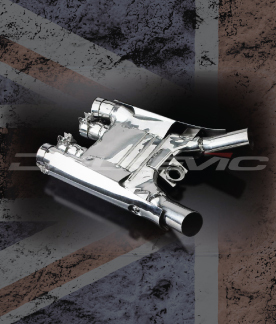 All FJR1300 exhaust options are available for immediate dispatch with FREE postage within the UK and subsidised rates throughout Europe and the rest of the world.